Coral Strand Smart Choice Hotel, Beau Vallon Best Price Promise! This legendary hotel is located right by the ocean and holds centre of the best beach. 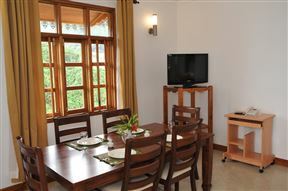 It offers comfortable modern rooms and an atmosphere of belonging to the unique community. It hosts a special culture of its own with history, traditions and returning guests. 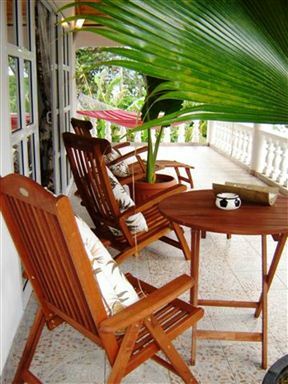 Beau Bamboo Guest House, Beau Vallon Best Price Promise! Beau Bamboo Guest House is situated in Beau Vallon in the Seychelles and consists of two apartments, namely Bamboo and Fantail. Beau Vallon is a bay on the north western coast of Mahé and Beau Vallon Beach may be the most popular beach on the island. Clef des Iles is a unique place, defining fine luxury with white sandy beaches, turquoise sea, a spectacular island view and unforgettable sunsets right on the door step of your comfortable beach house. La Fontaine Holiday Apartment, Beau Vallon Best Price Promise! The modern self-catering, wooden-base apartments and villas offer you comfortable holiday accommodation at affordable rates. The establishments are an ideal getaway for families, large groups travelling together as well as couples. 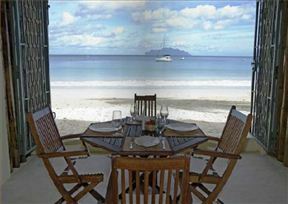 Augerine Guest House, Beau Vallon Best Price Promise! 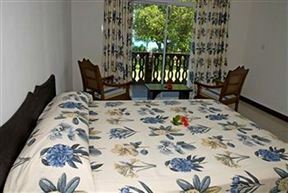 Augerine Guest House is situated on Mahé’s beautiful beach of Beau Vallon. Mahé is the largest island in the Seychelle, lyng in the north-east side island. Mahé has a backdrop of towering 1,000-metre granite peaks and is an extraordinary treasure trove of flora that has evolved over centuries of splendid isolation.